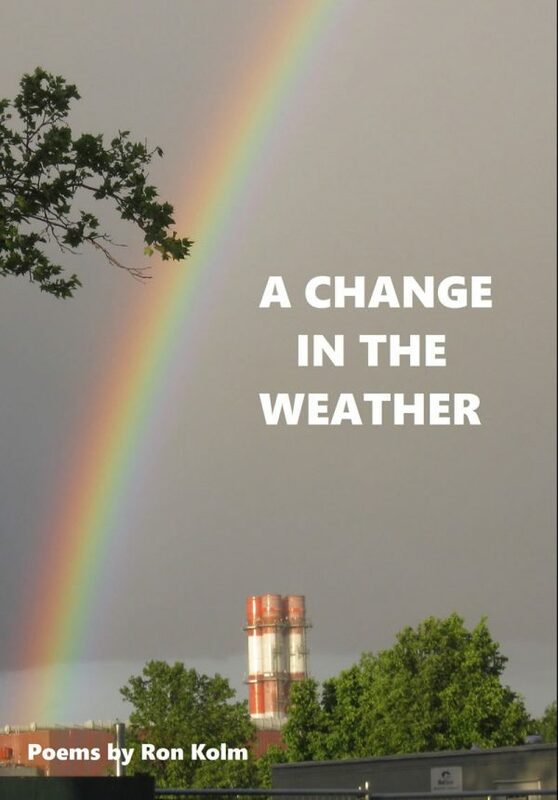 Sensitive Skin is proud to present A Change in the Weather, a new collection of poems by legendary downtown poet Ron Kolm, founding member of the Unbearables and author of The Plastic Factory, Divine Comedy, Suburban Ambush, Duke & Jill and Night Shift. –John J. Trause, author of Picture This: For Your Eyes and Ears, Exercises in High Treason, Seriously Serial, and Eye Candy for Andy. –George Wallace, author of Poppin Johnny and Who’s Handling Your Aubergines, and Great Weather for Media editor and spoken word reading series host. 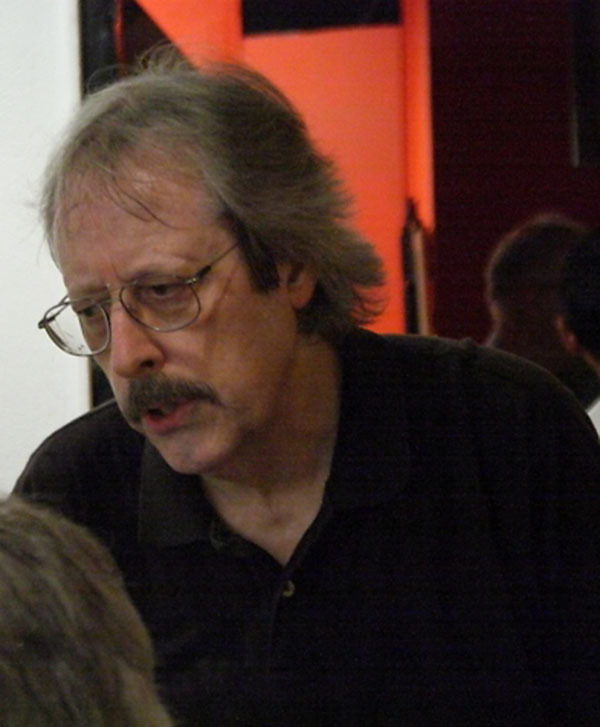 Ron Kolm is a founding member of the Unbearables and has helped edit their five anthologies. He is a contributing editor of Sensitive Skin Magazine. Ron is the author of The Plastic Factory, Divine Comedy, Suburban Ambush, Duke & Jill and, with Jim Feast, the novel Neo Phobe. A new collection of his short stories, Night Shift, has just been published by Autonomedia. He’s had work in Flapperhouse, Great Weather for Media, The Resist Much / Obey Little: Inaugural Poems to the Resistance anthology, The Opiate, Public Illumination Magazine, Local Knowledge and The Outlaw Bible of American Poetry. He edited and introduced an Unbearables section in the Outlaw Bible of American Art. Ron’s papers were purchased by the New York University library, where they’ve been catalogued in the Fales Collection.